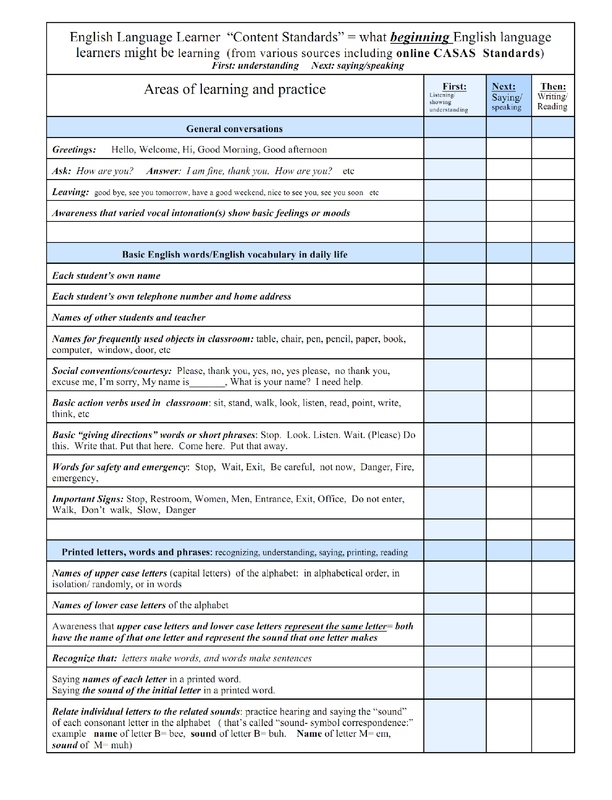 The following pages show a progression that could be used in helping students develop basic English Skills. The ideas are taken from a several online resources, including the CASAS site. 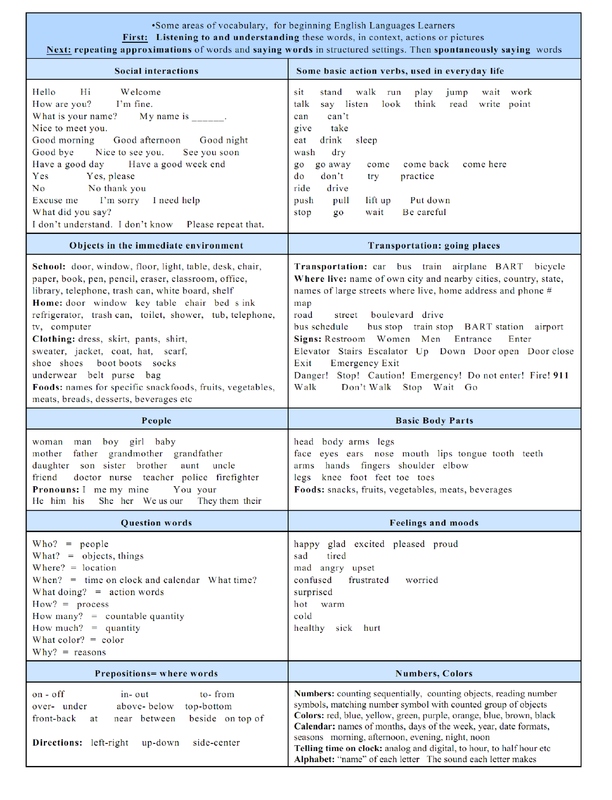 Please refer to that site for more information on, and goals for, “Higher Beginner ELL Level,” “Intermediate ELL Level” and “More Advanced” English Language Learner levels. Note from Kathy: I don’t know whether the materials in this blog will get used…my hope is that people will find them and put them to good use. 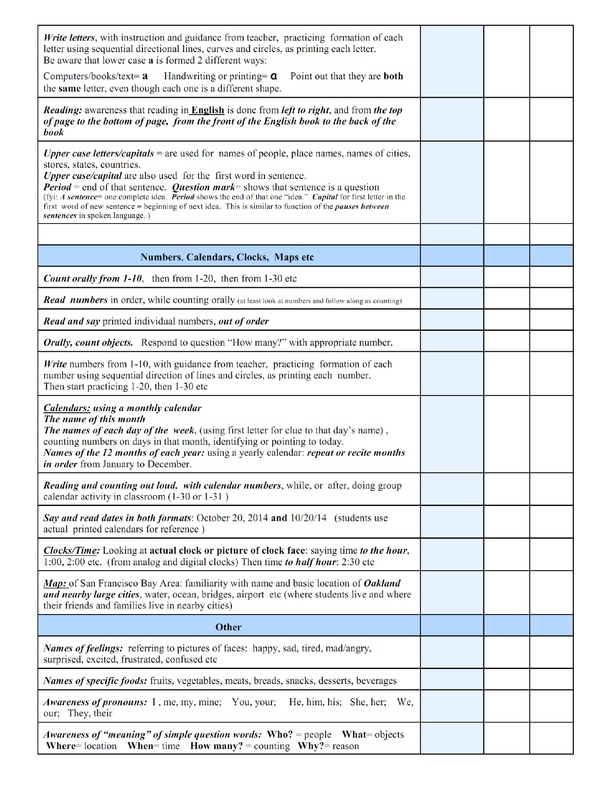 Somewhere, perhaps, someone might be looking for basic teaching materials, and I have an ability to create some of those… and so I do! Please share freely! The following beautiful youtube video, “Fantastic Fungi,” expresses part of my inspiration. Paul Stamets has a fascination with, passion for and commitment to learning about the critical importance of mushrooms and fungi to the well being of our planet Earth. I guess I have a passion for, deep belief in and commitment to supporting all people’s happiness, confidence, well being and connection with others by helping people learn to speak English, if that’s what they want to do…to be able to understand, talk with and nurture relationships with all people in their communities…simple as that!